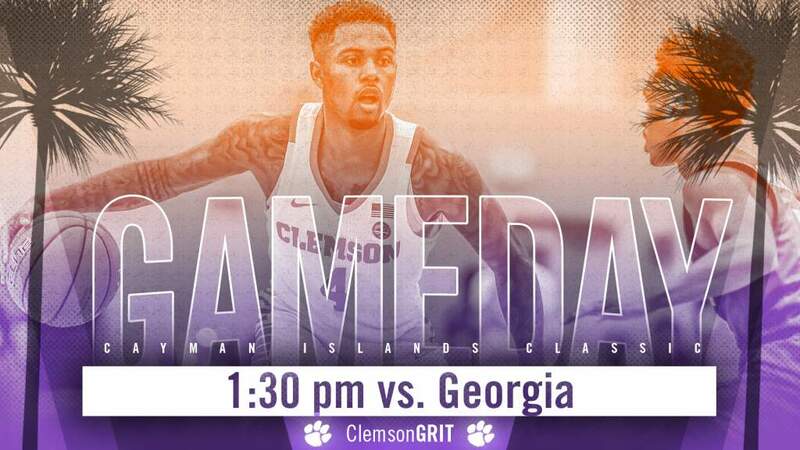 🏀⏰ Tipoff Time – 1:30 p.m.
• Clemson is 25-57 all-time against Georgia. • The Tigers are 2-4 against the Bulldogs on a neutral floor. • The Tigers won its last matchup with the Bulldogs on Nov. 11, 2016 with a 74-64 victory. The game served as the season opener and was also the opener of the newly renovated Littlejohn Coliseum. 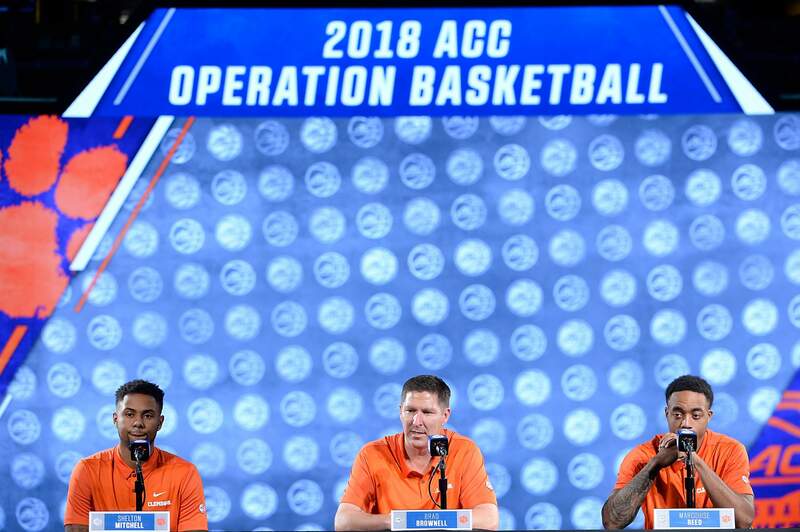 • Clemson won six in a row against SEC opponents dating back to 2016-17. • Under head coach Brad Brownell, the Tigers are 11-7 against members of the SEC. • Since the 2010-11 season, Clemson is 14-10 in regular season tournaments, including the win over Akron on Monday. 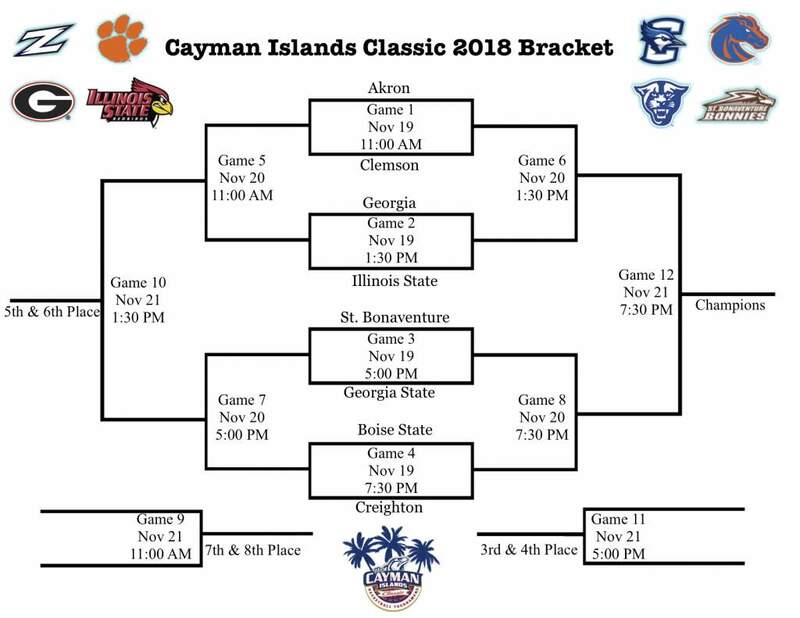 • Dating back to last season’s Charleston Classic, the Tigers are 3-1 in regular season tournaments. • Clemson moved up three more spots in the AP Poll to No. 16 this week. • The Tigers have now been ranked for 14-straight weeks – the third longest streak in program history. • It is also the 9th longest active streak in the country.